♥ Eastern Lovers ♥: Kangta: DBSG are more excellent than H.O.T!!! Kangta: DBSG are more excellent than H.O.T!!! In an interview recently, male singer Kangta, ex-member of famous boyband HOT has been lavish with his praise for the same company junior boyband DBSK. He said that DBSK real talent had overcome HOT when HOT were famous. Kangta is a singer directly under SM and also a major shareholder of SM. HOT band of Kangta debut on 1996, 8 years earlier than DBSGK. 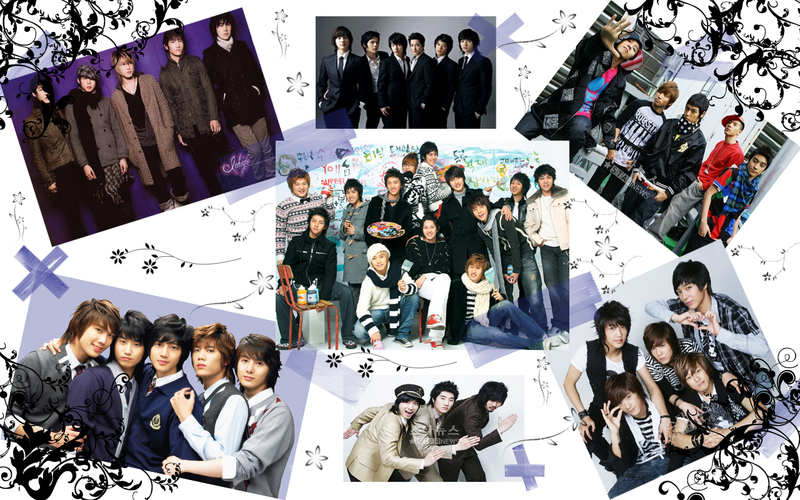 The appearance of HOT has raised a wave of establishing boyband in Kpop. 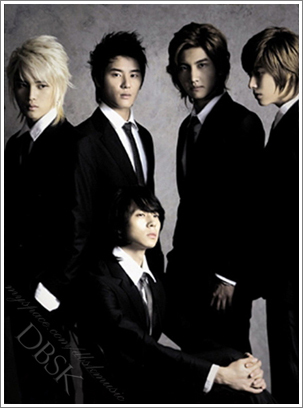 And the appearance of DBSK in 2004 once again made Kpop create a trend of establishing idol boybands. Kangta said "Famous band now such as Big Bang or DBSK are more excellent than us at that time. By comparing between DBSK and HOT at the same management company SM, we can realize the differences. For example, Junsu - the main vocalist of DBSK is much better than me at the old time. In addition, some people have doubts about their ability just because they have fame of an idol boyband; I think it's not fair".